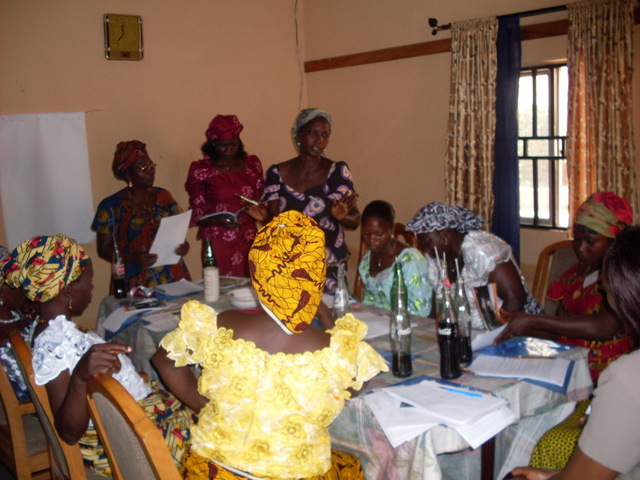 In most parts of Nigeria, particularly the rural communities, the issue of access to clean and safe water, sanitation and good hygiene practices is a major challenge. Attarkar is only one out of many rural communities with water, sanitation and hygiene related problems. However, based on a needs assessment within the various communities where WISE works, the choice of Attarkar as the beneficiary of the Pilot Project became necessary due to the high prevalence of water related diseases, inadequate sanitary facilities and very poor hygiene practices within the community. The major sources of water in this community include streams, rivers and unprotected wells which are highly contaminated. It is also noteworthy that the income level of the people is very low and their standard of living is quite poor. The project centered on water, sanitation and hygiene and the technology adopted is the Bio Sand Water Filter i.e. a simple low cost water filtration medium. 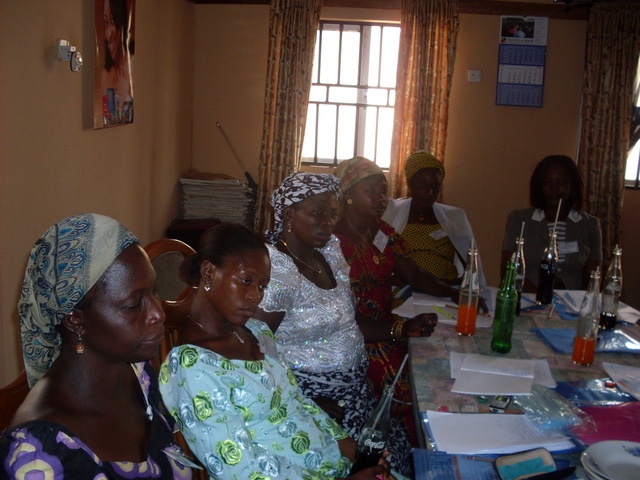 The subjects undertaken by the women during the course of training include: WASH Education, Introduction to Bio-Sand Water Filter Technology (Theory, Design & Construction), Business Planning and Water Testing.Women were the primary beneficiaries of the training workshop during which two filters were built, one of which was lost due to unavoidable reasons. The good quality one that was produced was eventually installed at the Attarkar Model Primary School which has a population of about 396 students and 18 members of Staff. The spot of installation is one that is accessible to all the staff and students. Though we realize that the single filter installed is not adequate to serve the number of people in the school, we believe it will still benefit the school community pending when more can be provided.The Project was successfully implemented through the collaborative efforts of the women Initiative for Sustainable Environment (WISE), the Attarkar Women Association of Nigeria and the Traditional Ruler of the Attarkar Community in Kaura Local Government Area of kaduna State, Nigeria. The technology implemented is the Bio-Sand Water Filter Technology. The Filter installed at the Attartkar Model Primary School will be maintained through a joint effort of WISE, AWAN and the School Management especially as a maintenance agreement has been put in place. The School leadership was also provided with relevant manuals to ensure they keep their part of the agreement. To ensure sustainability of this project, WISE and AWAN are already working to set up a joint BSF Micro Venture in Attarkar. This is already ongoing. To this end, both organizations through the effort of WISE have been registered to attend a forthcoming Business Development Training Program being put together by the London Business Development Agency Office in Kaduna, Kaduna State, Nigeria. It is anticipated that the Program will further enhance the proposed joint venture between WISE and AWAN. With an eventual execution of the proposed venture, and the high level of acceptance of the technology by the community leadership, women and other community stakeholders, the project will no doubt be sustained in the community. The spot of installation is one that is accessible to all the staff and students. Though we realise that the single filter installed is not adequate to serve the number of people in the school, we believe it still benefit the school community pending when more can be provided.